3 x Teca - Upright€249.00€303.78VAT incl. 6 x Teca - Shelf€549.00€669.78VAT incl. 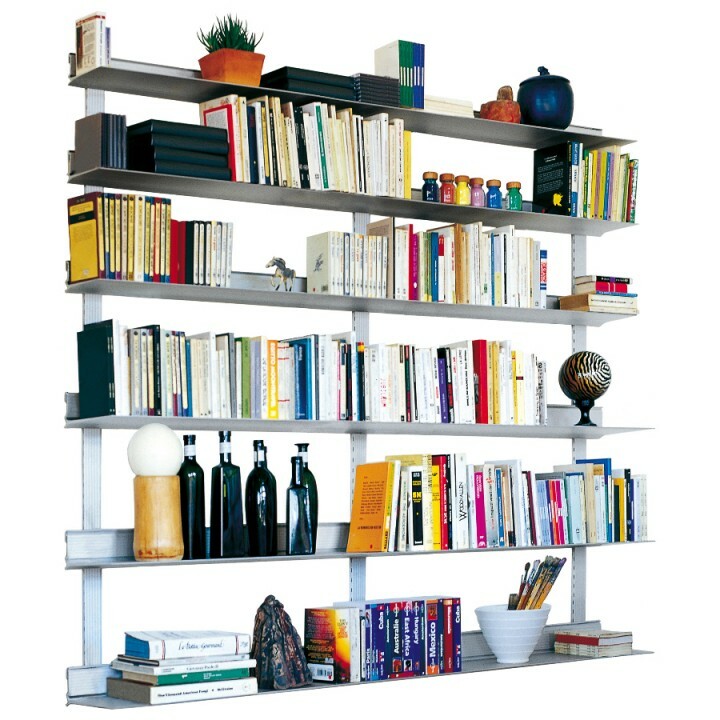 6 x Teca - Shelf€684.00€834.48VAT incl. 2 x Teca - Hooks for uprights€49.00€59.78VAT incl. €1,531.00 VAT excl. €1,867.82 VAT incl.